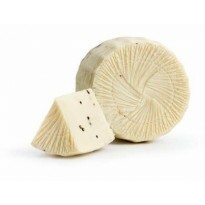 This raw paste cheese is made with pure sheep milk. Raw paste means that it has a specific first ageing period of about 45 days that can be extended to 60 days. 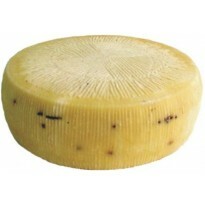 It is young and delicate, great to be served with antipasto along with cold cuts as well as on a platter of cheese. 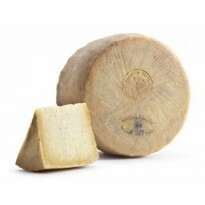 SHAPE: bowl-shaped, typical of pecorino cheeses, with two flat surfaces and rounded sides. EXTERNAL FEATURES: a thin and semi-hard rind, uneven brick red in colour. INTERNAL FEATURES: it is slightly chalky in texture, white to very pale yellow and a slightly darker undercrust; it can have very small eyes following an irregular pattern. AROMA: definitely lactic acidy and yogurty, yet it is also fruity with an almond like aroma and a slight hint of sheep and barn. FLAVOUR: initially it can be slightly acidic because of a short ageing period which dissolves overtime, becoming more balanced, with a hint of salt. It is slightly astringent but crumbles in the mouth. Medium persistence. Food Pairing: it is the typical cheeese used antipasto platter with “crostini” and cold cuts. 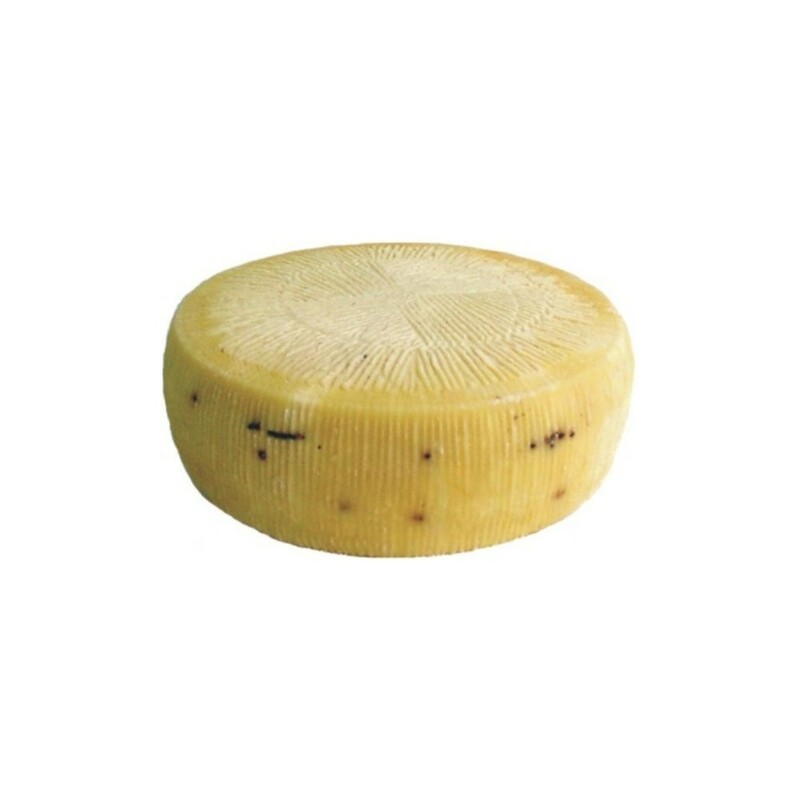 The short ageing period makes it also a perfect cheese to serve along with red pepper and onion preserves. Wine Pairing: perfect with a young not structured red wine.